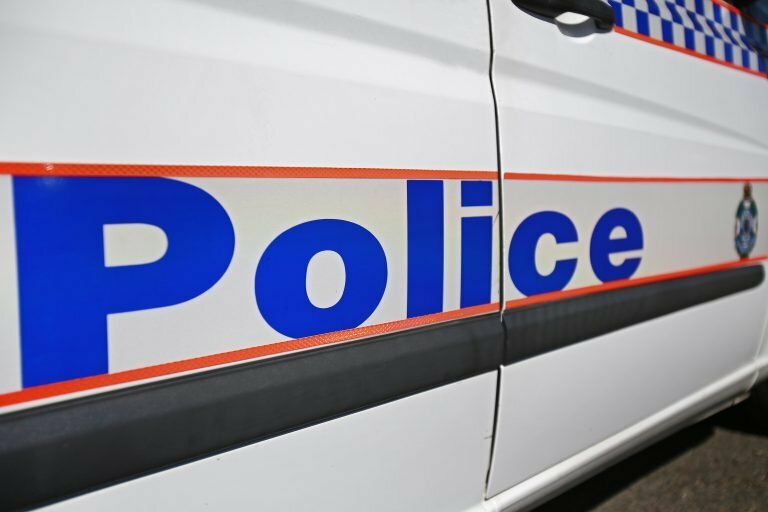 Police have charged a man following a series of alleged offences around Mackay over the last six months. Yesterday, detectives from the Mackay CIB attended an address in Tropical Avenue, Andergrove and arrested a 25-year-old man. The South Mackay man was wanted for alleged offences including burglary, unlawful use of a motor vehicle, stealing, drug matters, arrest warrants and break and enter of industrial and business premises in Mackay and surrounding areas. The man was also allegedly wanted in relation to evading police and dangerous driving offences. He is due to appear in the Mackay Magistrates Courts on Monday, April 15.